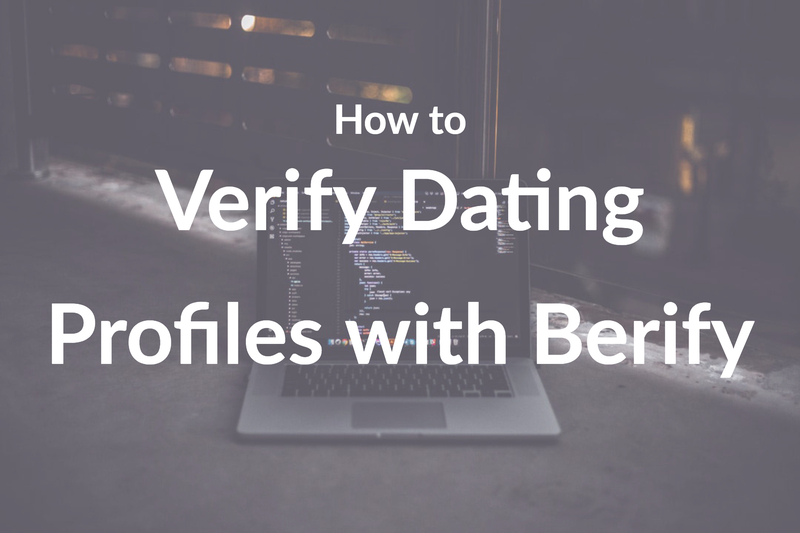 Lets explore why Berify is a better Tineye alternative; from the pricing plans to the accuracy of the reverse image search results. Interested in finding whether your content has been stolen online and not sure which reverse search engine to use? 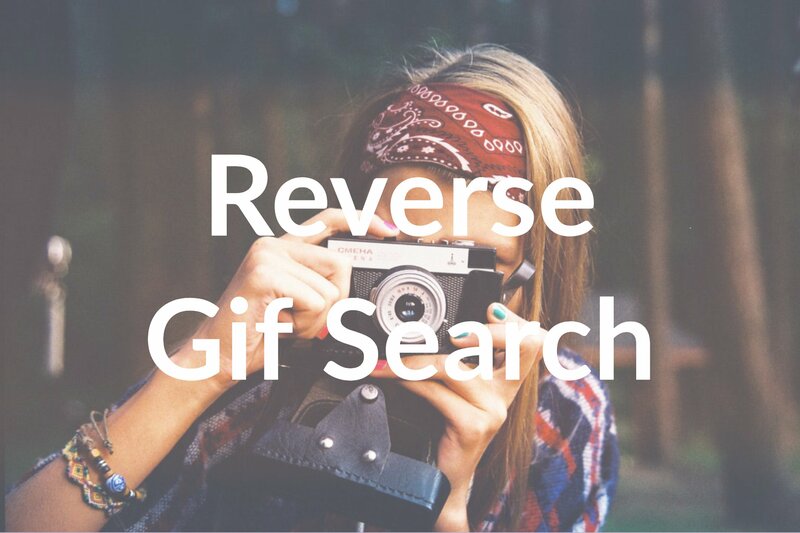 As Google’s reverse image search often disappoints with limited or scare results, those determined to find backlinks or track stolen copyrighted content look to alternatives. First: Why Is Tracking Online Image Theft so Important? Online image theft is rampant and often overlooked. If you own copyrighted images you fear are being stolen online, failure to track content can result in injury to your business and online reputation. 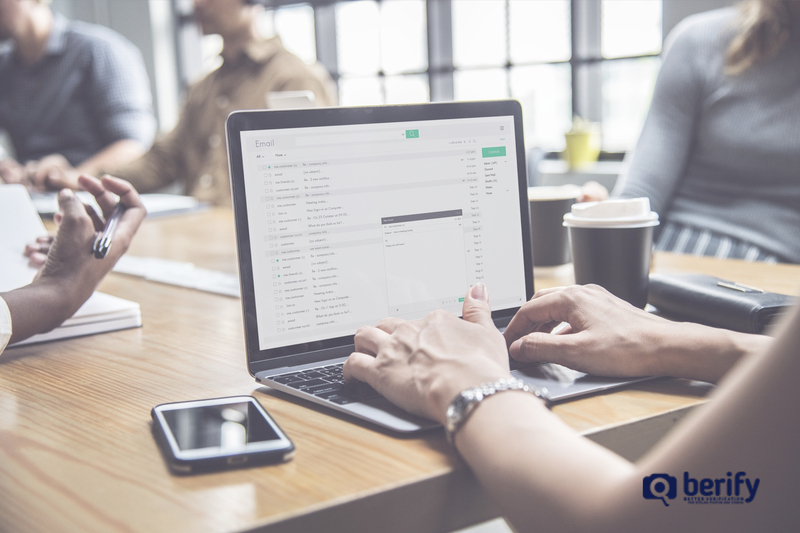 Each time your business’s content, artwork, photography, or social media account images are taken and used or altered without permission, your status on the web declines and money can be lost. This is true for models, actors, photographers, storefront and online businesses, marketing agencies, social media influencers, web designers and more. 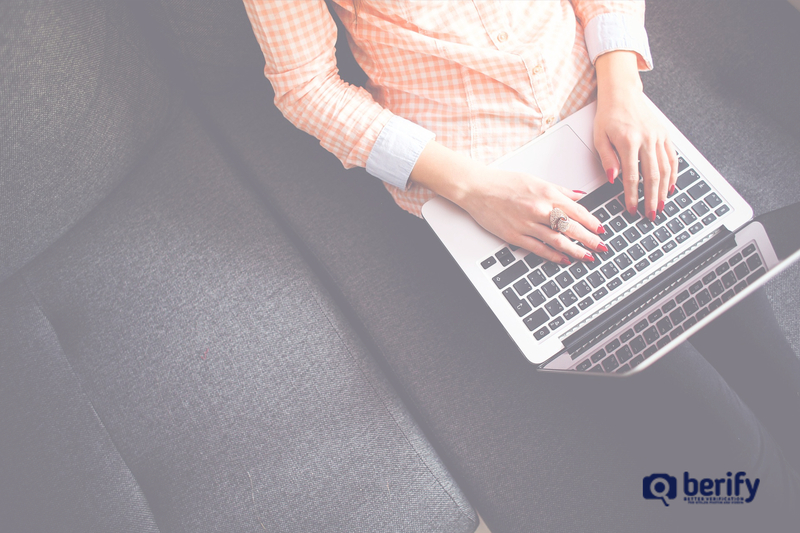 While your SEO rating is increased through others accessing your popular content, having your images misused decreases their importance. Often, models and photographers have valuable created content used illegally in amateur blogs or on fake social media profiles. Whether you are an amateur or professional, the power of your online portfolio is diminished when stolen images and content to remain untraced. If competitors are taking your content, the financial drawbacks can be even worse. Berify is an algorithm based reverse image search. It uses image matching to search over 800 million images, along with pictures from all major search engines. Tineye boasts that it adds private and secure image recognition and reverse image searches to applications. Based on website interfaces alone, Berify ends up on top with more descriptive text and talk about its algorithm and use(s). 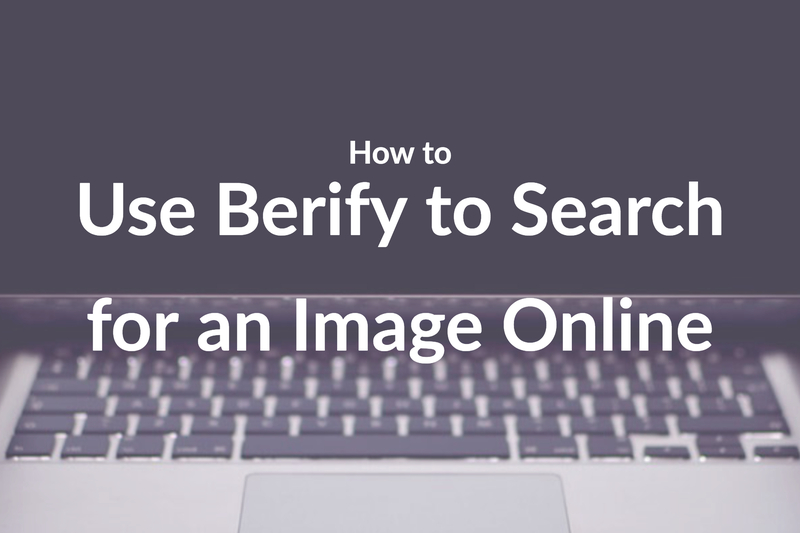 Berify explains that it doesn’t solely operate through a standard Google image search for its results. 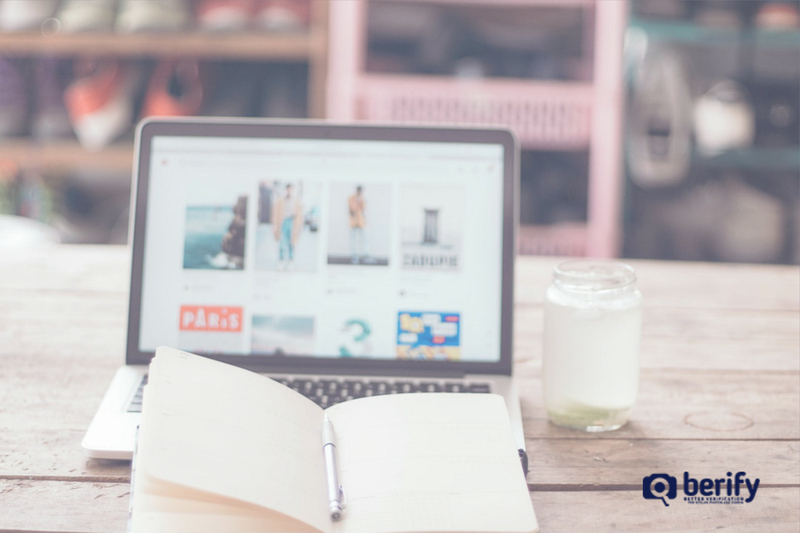 Indeed, images can be imported through multiple platforms including Dropbox, Flickr, social media accounts, Squarespace, and more. Video is also searchable. Images can be conveniently set up for ongoing searching, so users can check back when matches are found. Berify also searches Bing, Yandex, and more. Though TinEye may use an algorithm of some sort, its homepage fails to let prospective users know those details. According to Wikipedia, the site refuses to share its exact algorithm details. The language used on Berify is more appealing to everyday internet users, while TinEye talks mainly about their computer vision, pattern recognition, and a small team based in Toronto, Canada. Berify offers free sign up with a link on their home page. Found here: https://berify.com/sign-up/, options include free searches (for up to 5 images), a plan for up to 1000 images at $5.95 monthly, or a 6000 image plan at $24.95 monthly. With Pro API also plans available: https://berify.com/proapi/. The paid plans are geared toward professionals or those with crafts related to imaging. TinEye is free for non-commercial use and works as a basic search if you enter one image at a time. This is problematic if you have many photos which you want to search. 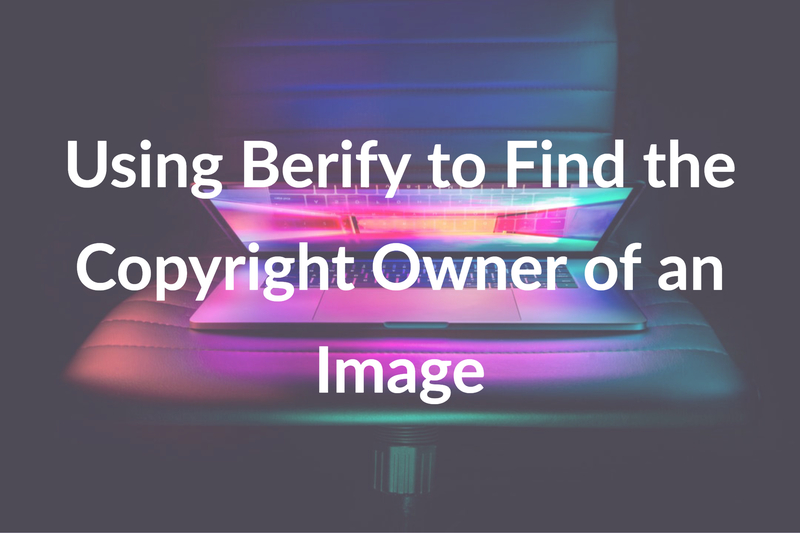 A significant benefit of using Berify is that it examines multiple images at once and continues to search the images even after you log-out. This mainly protects individuals whose content is related to their skill, business, or livelihood, including photography, modeling, marketing, etc. Upload up to 5 images on Berify and test the results with a free account. Need to search more? Try a paid account for thousands of searches. For single image searches TinEye can work, but for a detailed exact algorithm fueled internet-wide search, Berify is superior.